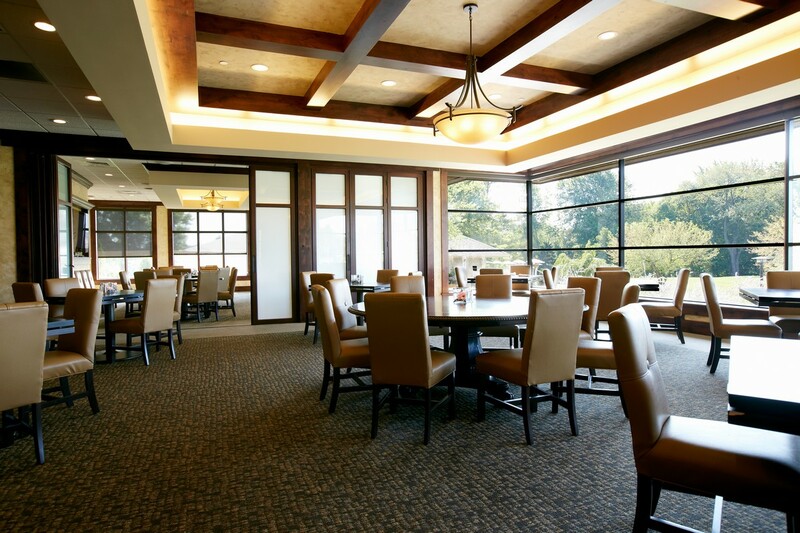 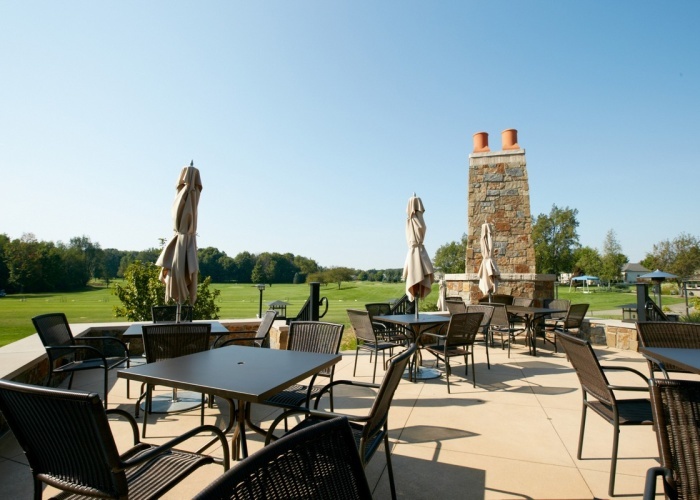 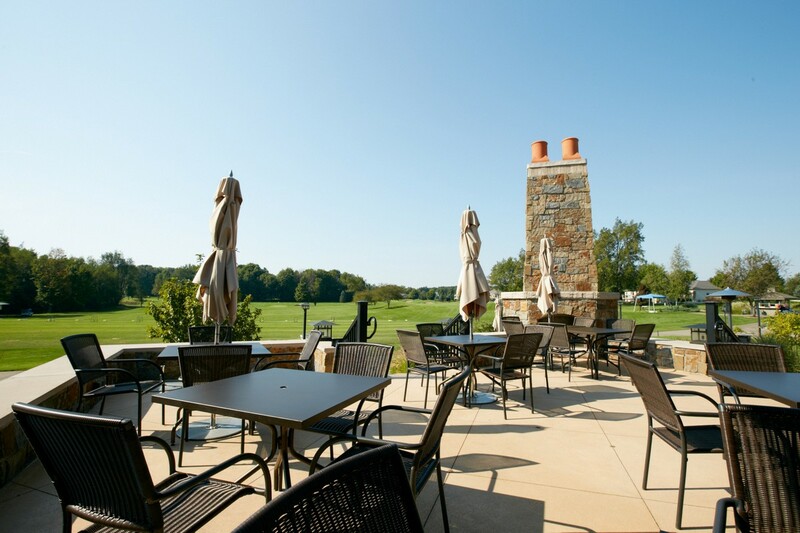 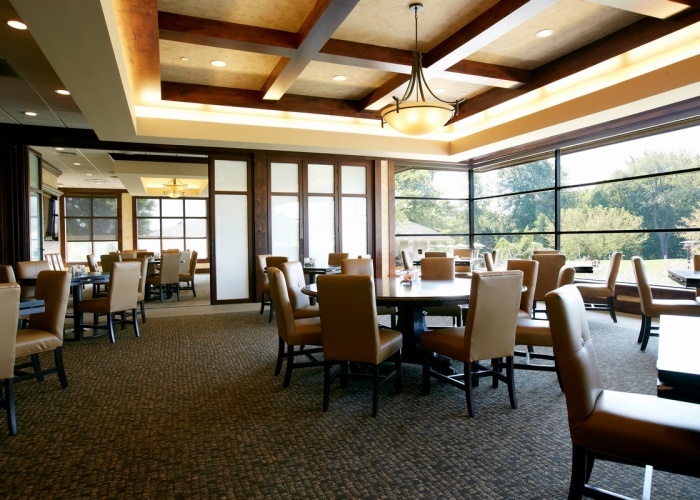 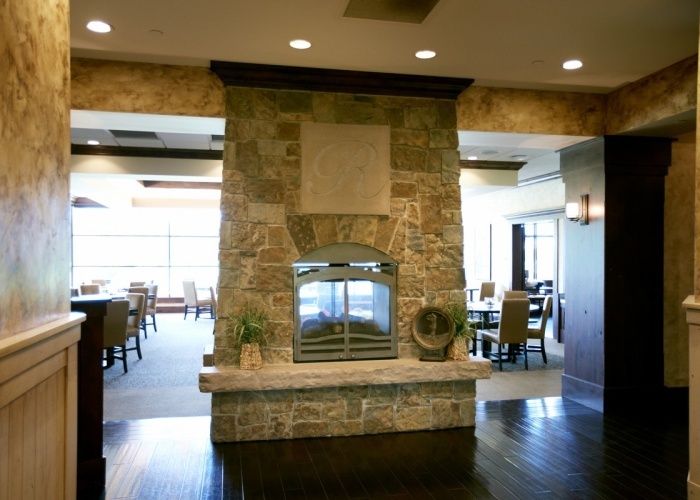 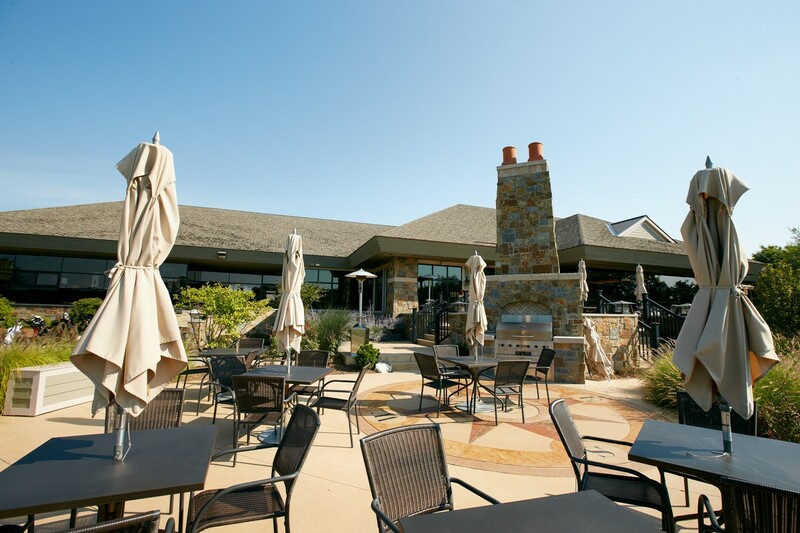 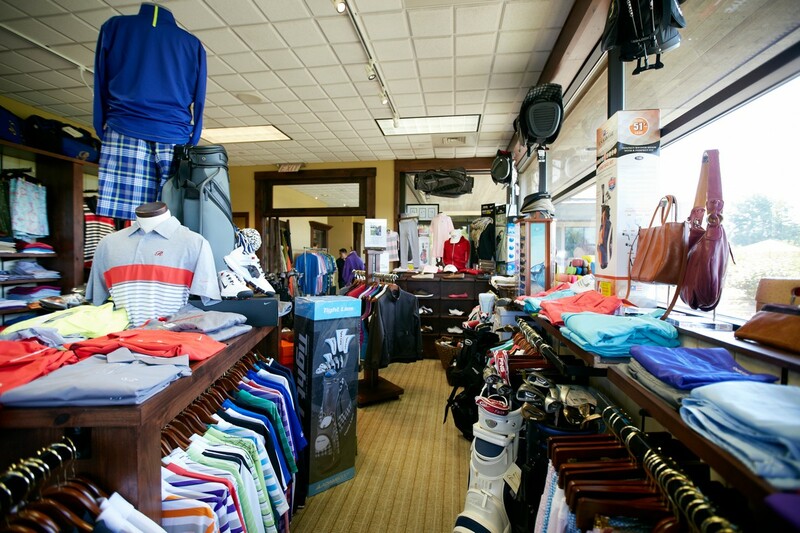 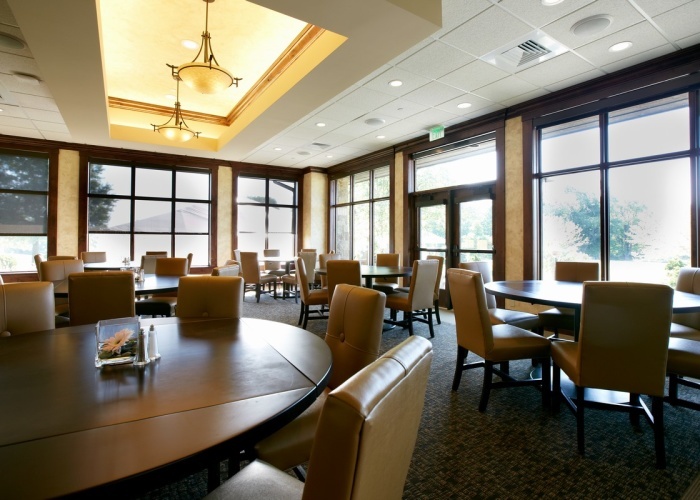 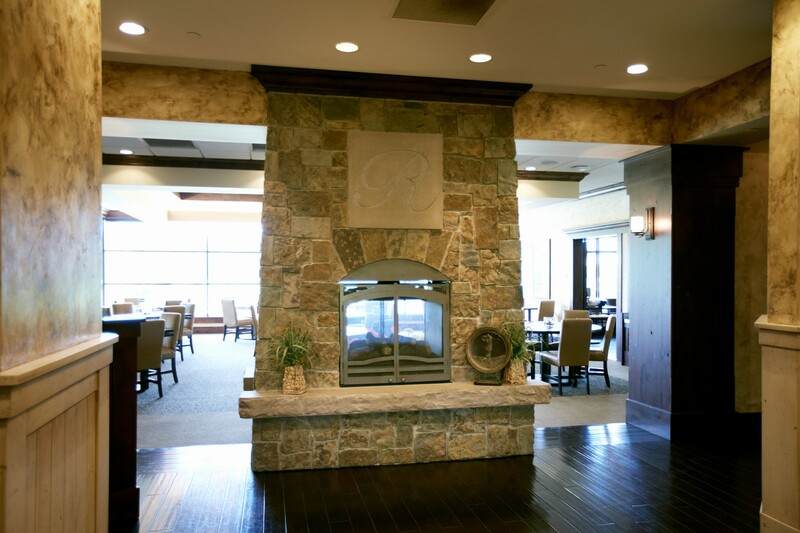 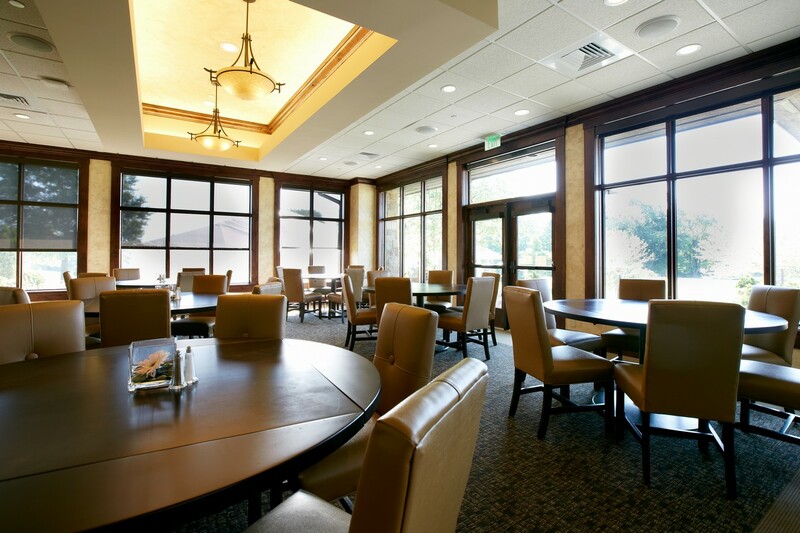 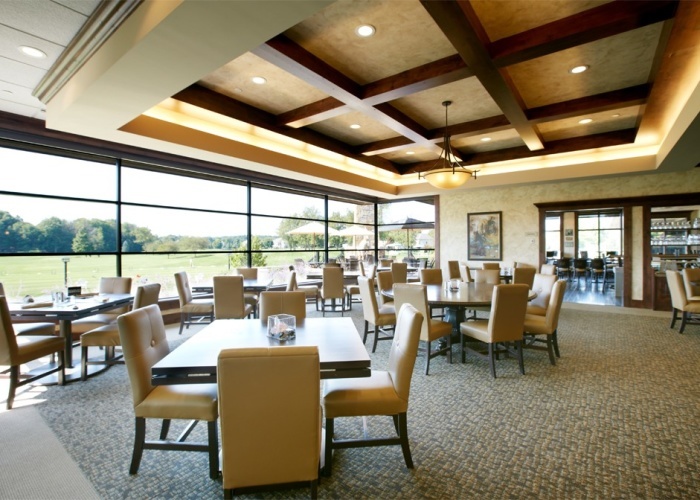 In 2009, First Companies was selected by the Railside Country Club management team to complete interior and exterior renovations of the building’s kitchen, dining room, bar, pro shop and locker rooms. 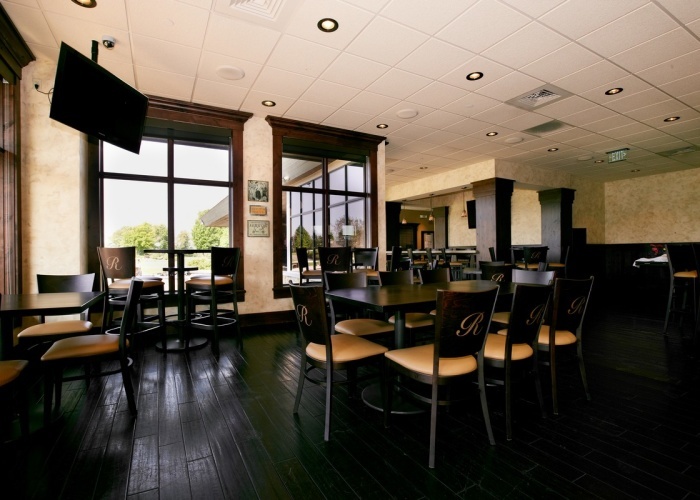 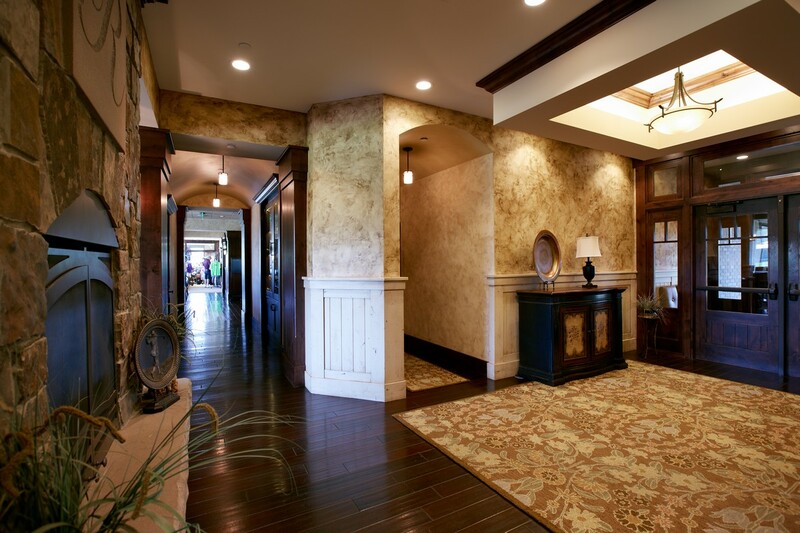 Located in Byron Center, First Companies managed both the construction work as well as the interior design as seen in the photos here. 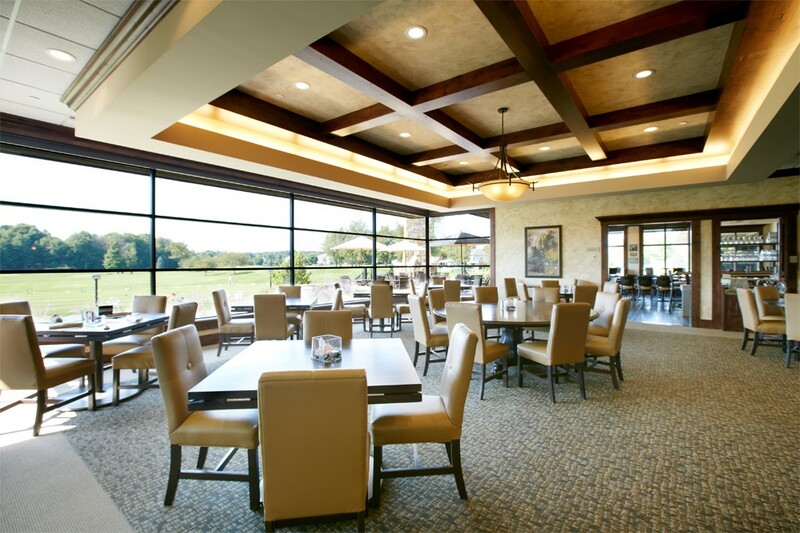 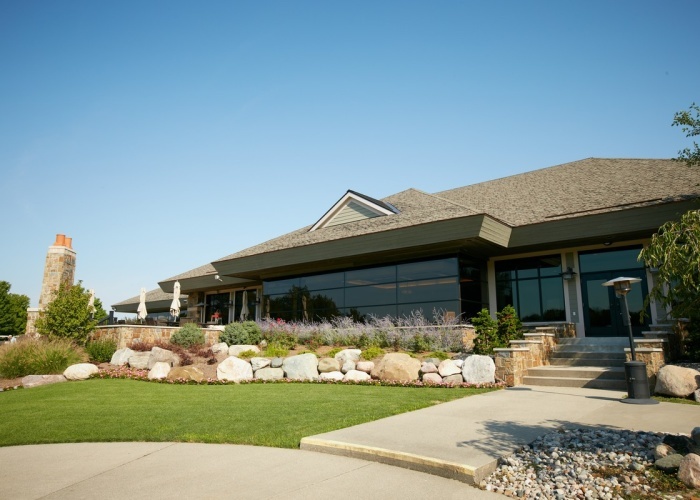 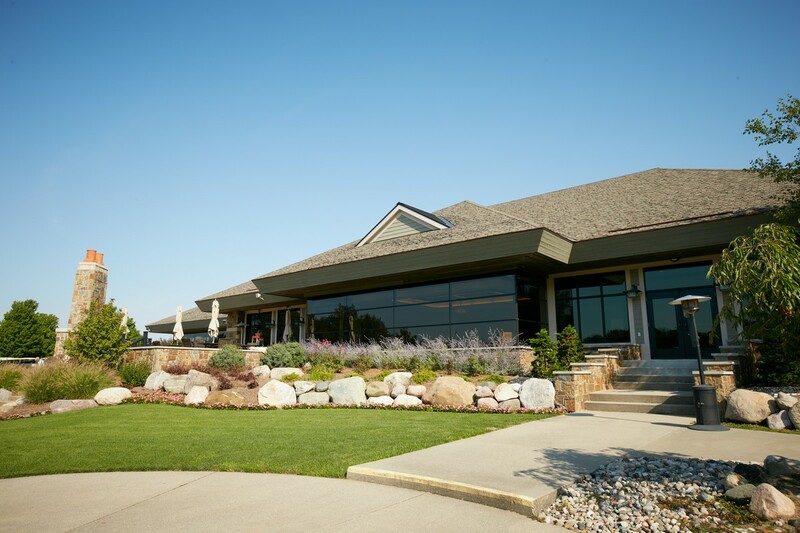 New, large Pella windows were added to allow customers to enjoy the beautiful views of the golf course. 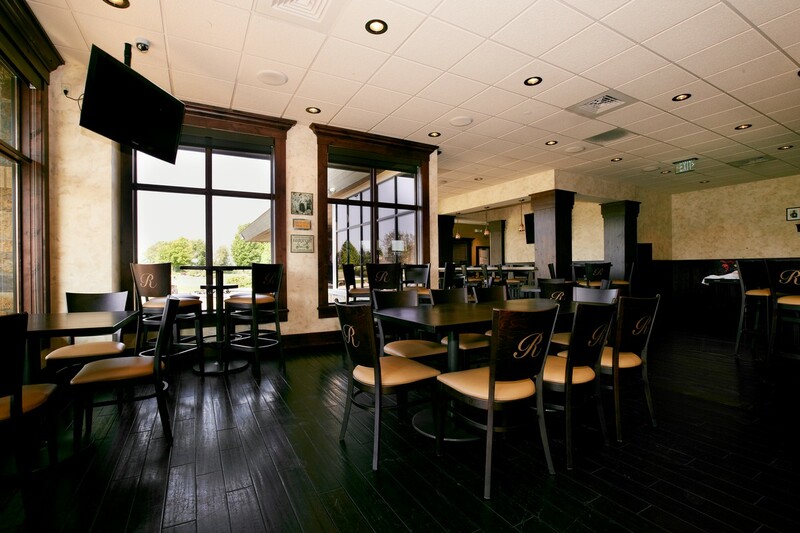 Bar and restaurant enhancements included additional seating, updated finishes, and a fireplace as the focal point of the space. 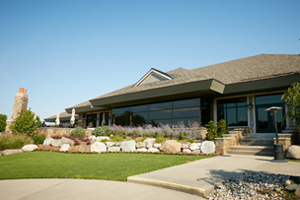 The project also included new restrooms and locker rooms for the club’s guests and members. 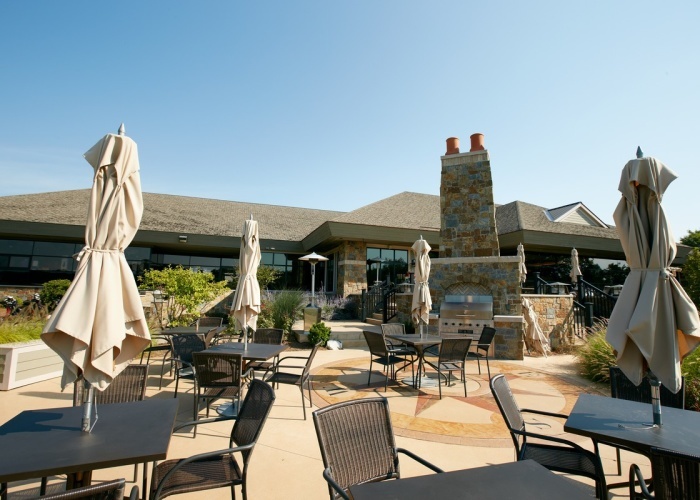 Exterior upgrades included new stone veneer, updated landscaping and a large patio with grill area to enjoy in good weather. 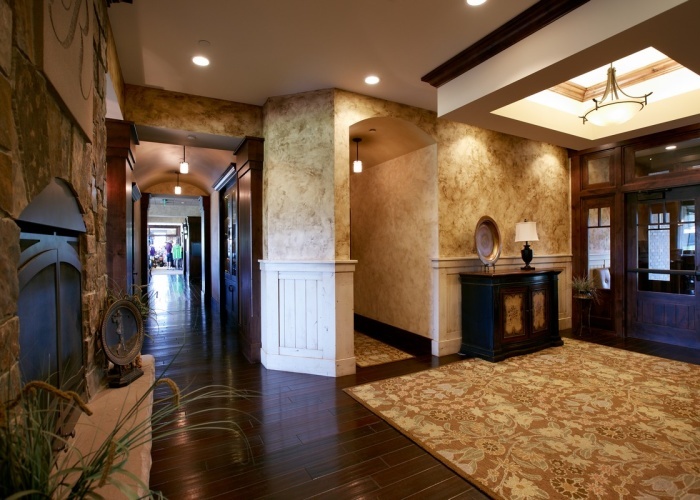 The work was completed in 3 months, as planned.